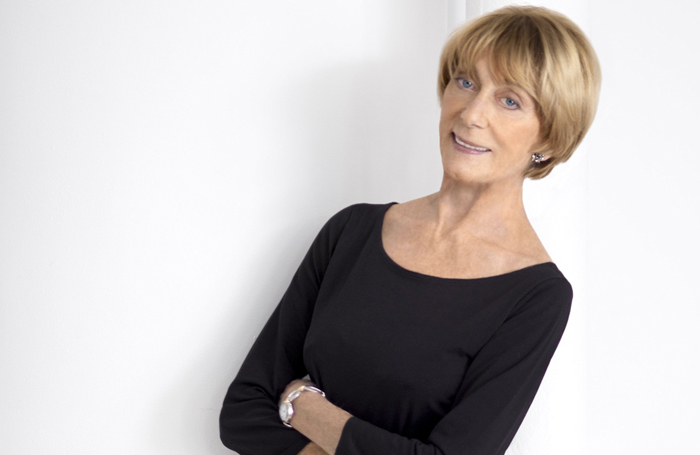 Gillian Lynne has slammed the US production of Cats for replacing her choreography, claiming the musical will bear no resemblance to the original creative team’s vision. Lynne was speaking for the first time since it was announced that Andy Blankenbuehler will choreograph the revival production, based on Lynne’s work. Lynne blamed the move on the US producers, who she said had told her that a revival needed “amazing changes”. “And we all went: ‘We have just had this amazing success in London – at the London Palladium, twice.’ But he said that was how it was there, and we all turned off then, really,” she said. Lynne said she had visited the cast on Broadway, and expressed concern that none of them had been taught how to move like cats. “I did feel it would not be particularly cat-like,” she said. She praised Blankenbuehler as brilliant, but added that his work on Hamilton was mainly hip hop, which she said was not what Cats is about. “Everyone’s point of view is that it will be a brilliant little show, but it will not be Cats,” she said. Lynne, who also choreographed The Phantom of the Opera, also revealed to The Stage that she had reworked the dancing in the song Masquerade from that musical, which will be introduced into the West End production and forthcoming Paris show. “I saw Phantom and thought: ‘Why did I do something as dull as that? I can do better.’ So when I was in New York I changed it, and I am going to change it in London,” she said.